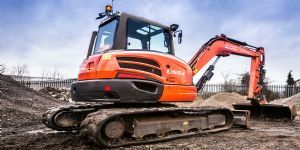 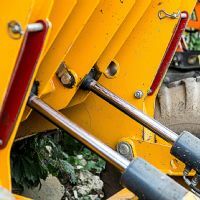 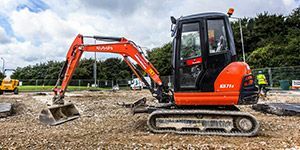 Our range of mini diggers and excavators start from our specialist micro digger which is designed to access small entrances, right through to our 14 tonne excavators. 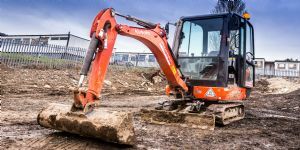 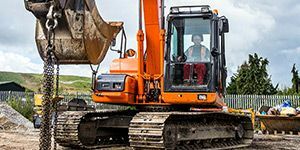 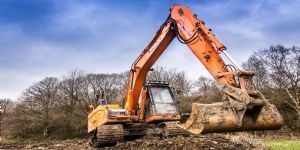 Please see individual excavators for a summary of their specifications. 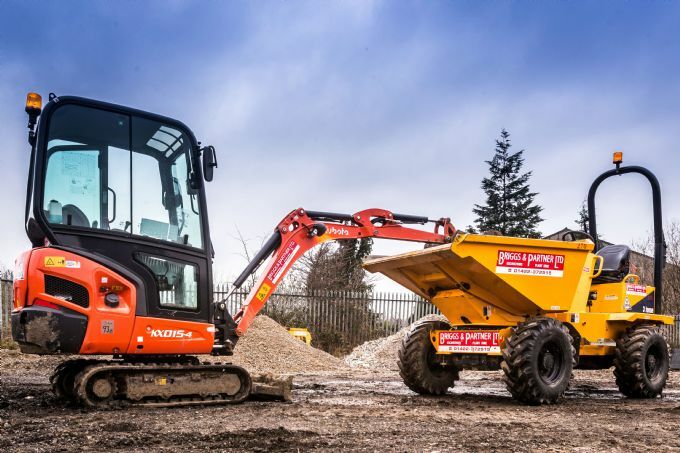 Having a fleet of JCB telehandlers, we have now introduced two new telehandlers to our growing family but this time we have decided to invest in Manitou ... 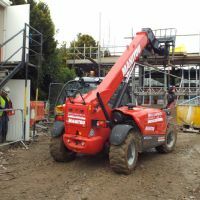 Here's how our 6m Manitou is getting on.. 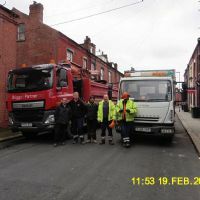 Grab Wagon Working in Leeds .... big thank you.... nothing too big or too small, just amazing!